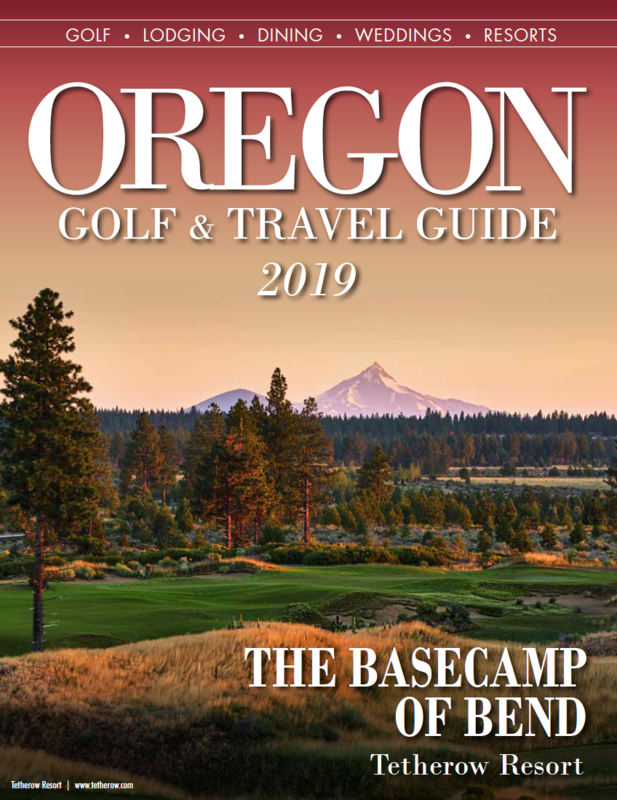 Destination golfers new to Oregon’s Southern Willamette Valley are likely to discover what local players have known for years – Tokatee Golf Club is one of the hidden gems of the Pacific Northwest. Located 50 miles east of Eugene, the facility fits naturally within the landscape that surrounds it. Its rustic charm gives a feeling of true authenticity, as well as a peaceful alternative to more urban pursuits. From the tips, Tokatee plays a respectable 6,806 yards. 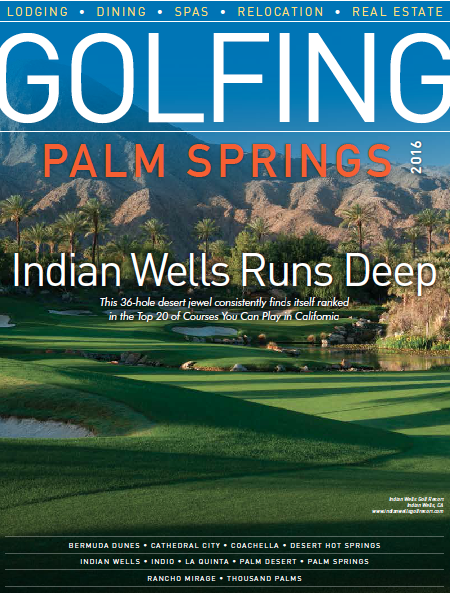 Designed by Ted Robinson, the layout is straightforward, and conditioning is always first-rate, giving players of varying abilities a significant test from start to finish. One of the many high points, the 193 yard par 3 11th hole offers a signature example of the Tokatee design. Using the Cascade Range as its backdrop, a precise tee-shot to a green protected by water along the entire right side is required to ensure a birdie try. Carved out of old-growth forest logged in the 1940s, Tokatee was originally envisioned by N.B. Giustina, a lumberman from Eugene. The front nine was constructed in 1964, with the back nine as well as the facility’s original pro shop following in 1969. The facility’s design accounted for future home sites to surround the course - to the delight of golf purists, the facility has remained one with nature. 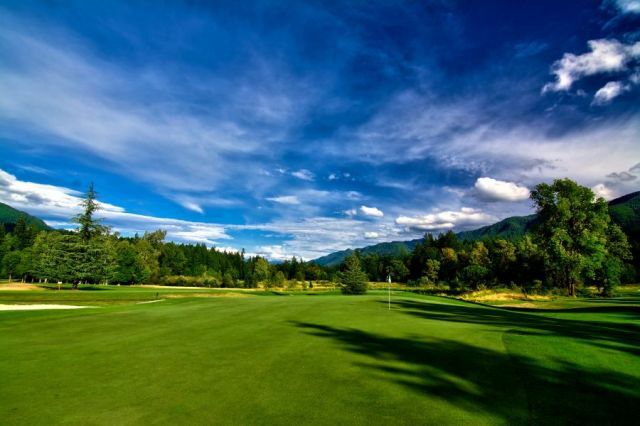 The idea of further development has not come to fruition, and the course is owned and operated by the family whose original vision of golf in the McKenzie River Valley has become a true pleasure to all who pass through the area.